For the display driver stopped working and has recovered is a normal problem for all the top 3 graphics manufacturers. If you are using NVIDIA graphic card, and your computer pops up this error, it will reminds you these details: display driver NVIDIA kernel mode driver version 310.54 stopped responding and has successfully recovered, display driver nvlddmkm stopped working and has successfully recovered. 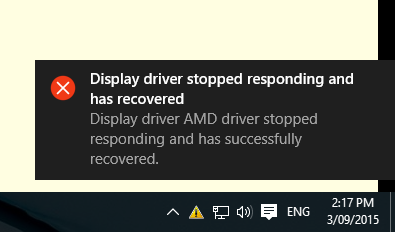 If you are using AMD graphic card, and your computer pops up this error, it will reminds you that display driver AMD driver stopped responding and has successfully recovered. If you are using the Intel graphic card, the stopped working and has recovered graphics maybe is Intel HD graphics drivers for Windows 8(R) or Intel graphics accelerator drivers for Windows Vista (R). Whatever systems you are running on such as Windows 10, 8.1, 8, 7, Vista, and whatever the graphic cards you are using such as NVIDIA, AMD, Intel, you can follow this article to solve the problem. Uninstalling the graphic driver will help you stop this error and reinstall the graphic driver again. 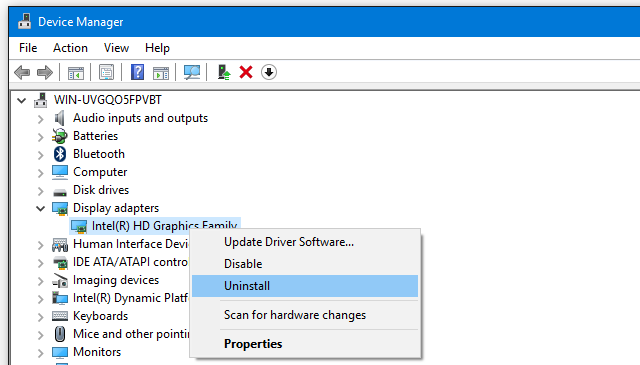 You can goes to the device manager, expand the Display adapters and find the graphic driver, right-click it to choose Uninstall driver to uninstall your NVIDIA, AMD and Intel graphic drivers. If there is more than one graphic card, you need to uninstall them one by one. If you want to completely uninstalling the graphic driver, here is the solution: use DDU to uninstall graphic driver. After your graphic driver uninstalled, you need to restart your computer. Then Windows 10 will install the new graphic driver for you again. 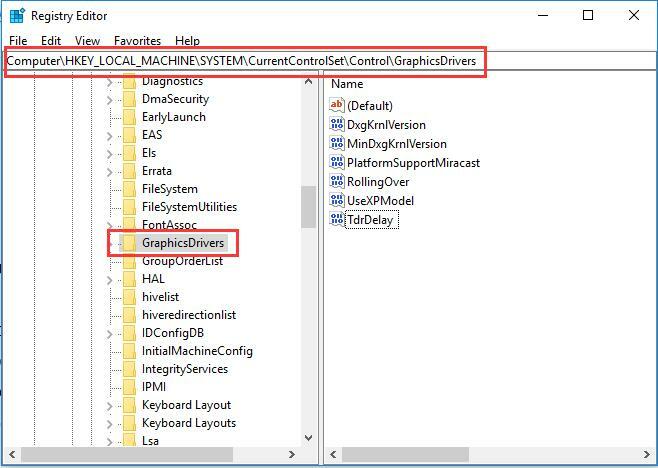 This will help you to fix your AMD, Intel and NVIDIA graphic driver stopped responding and has recovered error. Updating graphic driver is another way. Because sometimes, the device manager may not help you installed the right driver, so the problem maybe still keeps pop up. So after uninstalling your NVIDIA, AMD and Intel driver, you can update the graphic driver. For updating the graphic driver, there are two ways you can use. 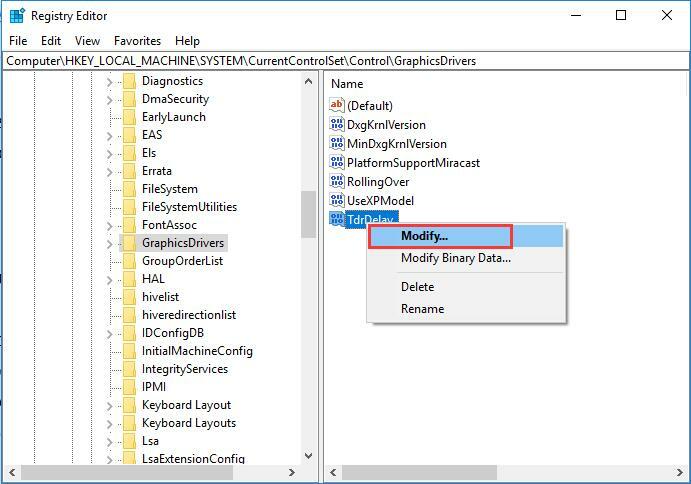 You can choose the manually way to find the graphic model from the device manager and goes to the manufacturer’s website to download it by yourself, and then install it manually. This will take some time. Of course, you can also use Driver Doctor to help you download and update the graphic driver automatically. This way will more effective and save more time. And if you are lack of finding the driver by yourself, this way will be better. After the latest version of display driver installed, your display driver will work properly and it not need recovered again. The display driver completely frozen for a while and then has recovered error may be caused by the TDR. So increasing the TDR value will help stopping display driver freeze. TDR is short for Time Detection and Recovery. 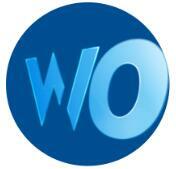 It is a Windows default feature helps to the hardware or the hardware driver to assess one operation finished time. And the default setting time is 2 second. 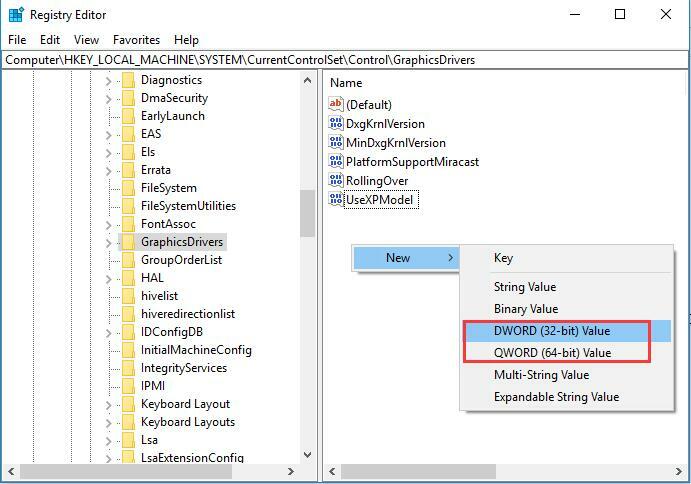 According to this setting, when the display driver stopped working, Windows will attempts to recover and reset the graphic card, then it will told you the display driver has recovered, and your screen returns to normal again. So you can increasing the TDR time, the display driver stopped working and has recovered error will disappear. 1. Exit all Windows programs. 2. Type regedit to the search box to open the Registry Editor. 3. Goes to here: HKEY_LOCAL_MACHINE\SYSTEM\CurrentControlSet\Control\GraphicsDrivers. 4. In GraphicsDrivers folder, find the TdrDelay in the right window. If you cannot find it, you need to create one. 5. 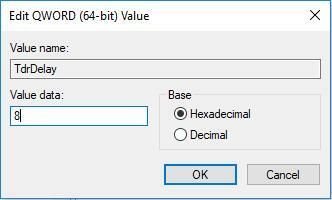 Right-click the blank, choose DWORD (32-bit) Value or DWORD (64-bit). Then Rename it as TdrDelay. Tips: If your system version is 32 bit, choosing DWORD (32-bit) Value. If your system is 64 bit, choosing DWORD (64-bit) Value. 6. Right-click TdrDelay and select Modify. 7. Change the Value data to 8, and click OK.
8. Close your registry editor and restart computer for the changes to take effect. After that, your display driver stopped working and has recovered error will occurs relatively rare. Because the GPU has the limited ability to process graphics, so if you are running more programs especially more games, videos or some special applications, the screen will hang for a white or for a long time, and then it will recovers again. So if you are opening more programs, try to close these programs and remove some reboot programs. For ending programs, you can right-click the taskbar and choose Task Manager. After entering the Task Manager, choose the programs you want to close, and then click End task. For close the reboot programs, in Task Manager, find the Startup tab. And choose programs you do not want to run when rebooting the computer, and then click Disable. After that, restart your computer to see if your screen frozen or not. When you open more applications, browser window, office window and other windows at the same time, these applications will occupy more memory and affect computer performance. Besides of close the programs which mentioned above solution 4, you can also adjust the visual effects. 1. Type adjust appearance in the search box, and the best match is Adjust the appearance and performance of Windows. Click it to open the Performance Options. 2. 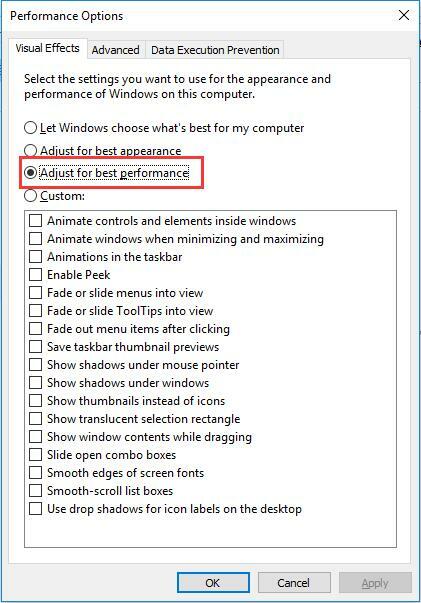 Locate Visual Effect tab in the performance options window, select Adjust for best performance. 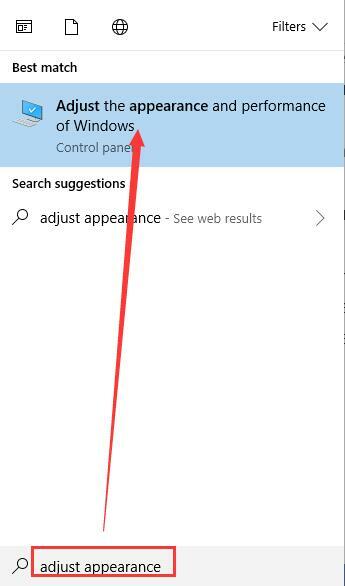 If you do not want to use this option, you can also choose the first option: Let Windows choose what’s best for my computer. After that, your GPU will runs depends on your computer situation. If you are using an overclocked GPU, the graphic card will not stability when running on the system. It will cause the graphic crashes or some other errors. So you need to change the GPU frequency to the normal data. You can use MSI Afterburner to do this. If all these things you had already tried, but the problem is still happens, maybe you need to consider if your graphic card is old. If you use an older video card, the graphic card performance may not supported the new system and the fully compatible with the new latest version of the driver. So checking if the GPU is overheat and using a new graphic card to replace. I Wish the above 7 solutions can help you fix the error that display driver stopped working and has successfully recovered on Windows 10, 8, 7 and Vista.